New to market! 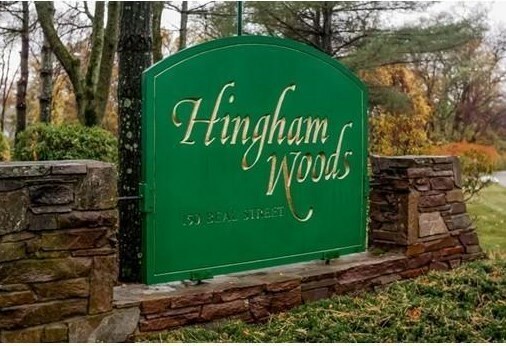 Terrific unit in sought after Hingham Woods. Move right in to this wonderfully maintained first floor unit in pet friendly complex! . Relax in the Fireplaced living room! Or enjoy the cozy dining room with access to lovely outdoor space. Play on the Tennis Court, take a dip in the inground pool or enjoy the clubhouse or exercise room! A COMMUTERS DREAM, one mile to train and commuter boat to Boston. The Hingham Shipyard is within walking distance for dining, shopping, movie theater or just enjoying all the ambience the Hingham waterfront offers. Easy to show!! Don't miss out!! 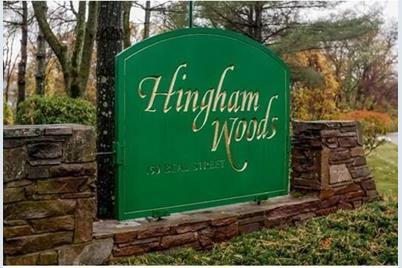 2702 Hockley Dr #2702, Hingham, MA 02043 (MLS# 71972856) is a Condo property that was sold at $310,000 on April 15, 2016. Want to learn more about 2702 Hockley Dr #2702? 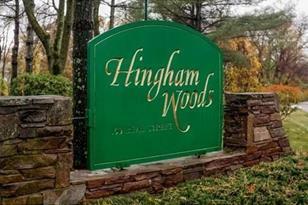 Do you have questions about finding other Condo real estate for sale in Hingham? You can browse all Hingham real estate or contact a Coldwell Banker agent to request more information.